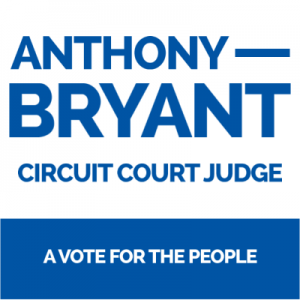 Make a splash in the polls with custom site signs for your Circuit Court Judge campaign. SpeedySignsUSA offers full color printing and fast turnaround on all of our high quality products. A winning campaign always has top notch site sign. At SpeedySignsUSA we want to make ordering site signs for your Circuit Court Judge campaign the best experience possible. We do that by only producing the best products. Our signs are made from the best materials, printed on using the latest and greatest printing methods, and are handcrafted right here in the USA.